Longview Farm awaits you! 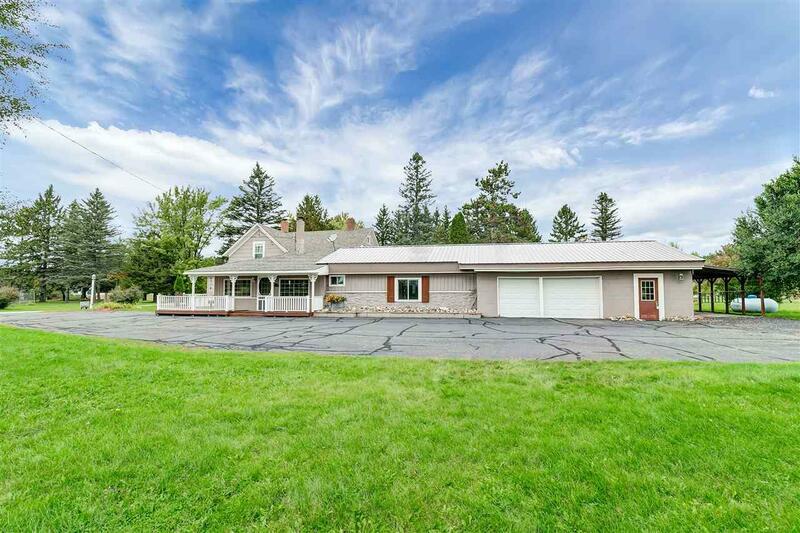 A primary home and income property nestled into one parcel. 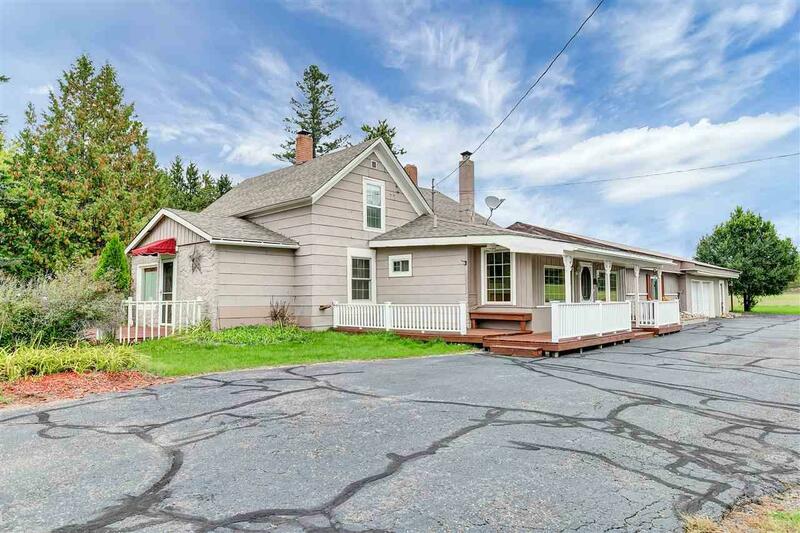 The charming farm home offers 5 bds and 2 baths, with an additional 1 bd 1 bath suite. Another 5 bed 2 bath vacation rental provides opportunity for consistent monthly income. 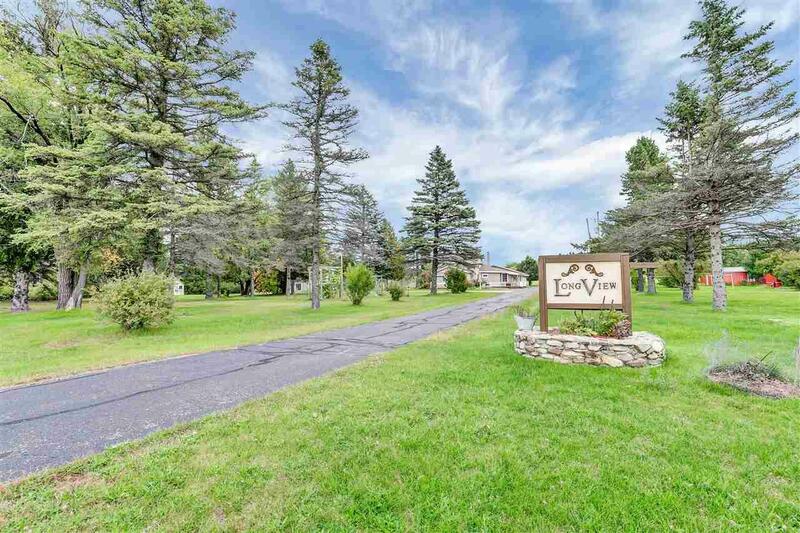 Settled directly on the ATV/Snowmobile trail, this is a highly desirable destination for the outdoor enthusiast. The farm home features provides hardwood floors, 1st floor laundry, wood burning fireplace, 1st floor master and that's just the beginning. 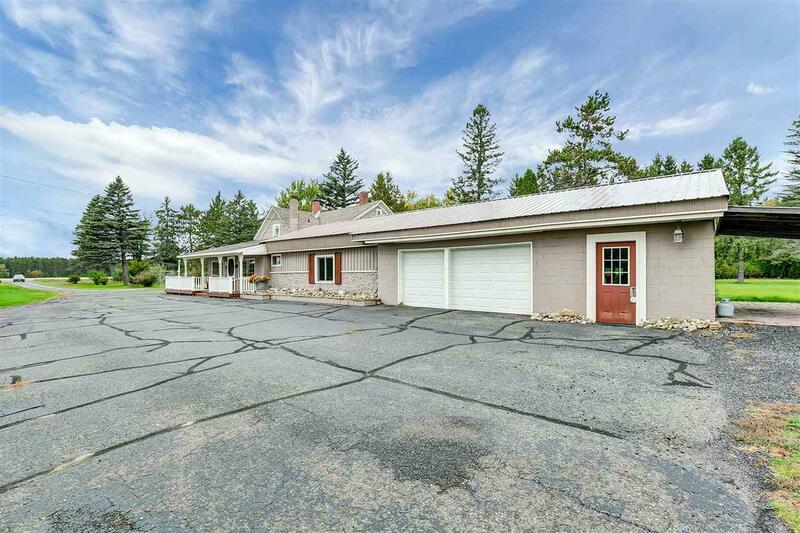 Multiple out buildings provide ample storage.